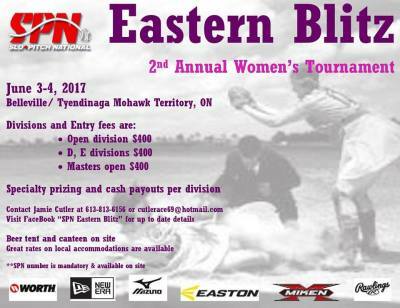 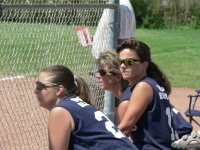 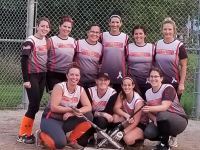 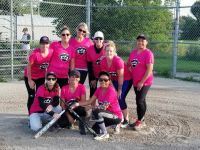 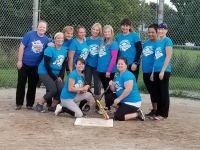 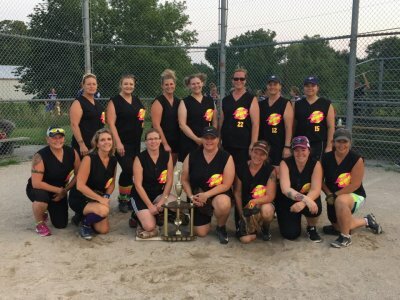 Barrie District Ladies Slo-Pitch League has given women within the Barrie and Surrounding area an opportunity to get out, have fun, exercise and socialize with other women while enjoying an organized sport. 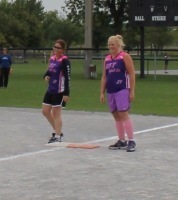 Dale & Charlie are in a League of their Own! 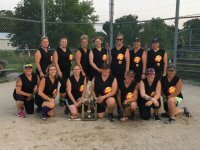 Congratulations to Sweet Spot for taking 1st play in the 2018 Regular Season!!!! 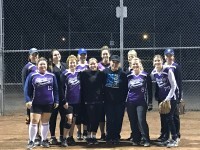 Dale & Charlie stopped by the season opener for the Barrie and District Ladies Slo-Pitch League. 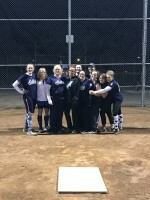 Looks like Charlie's got what it takes to "make it to the Bigs!". 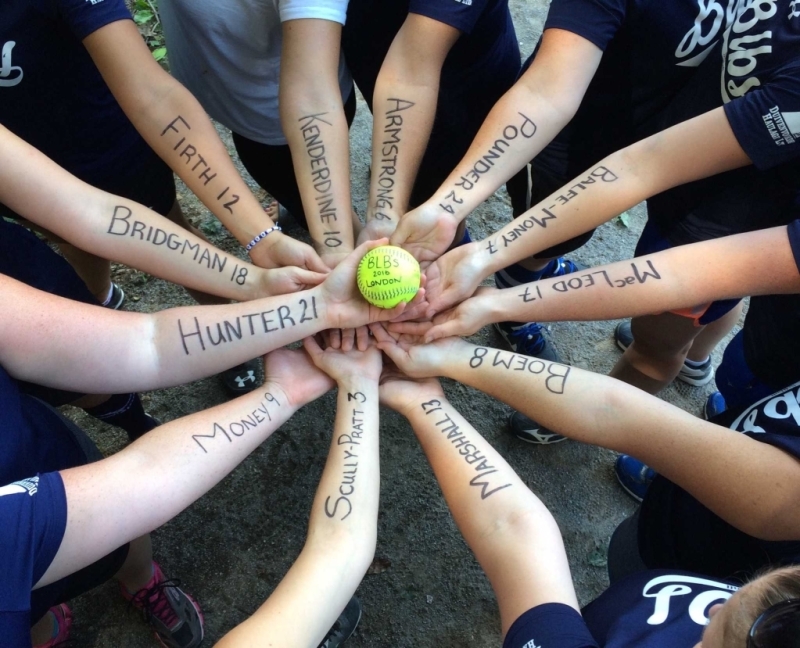 Funny video by Dude Perfect... featuring Dale Earnhardt Jr.